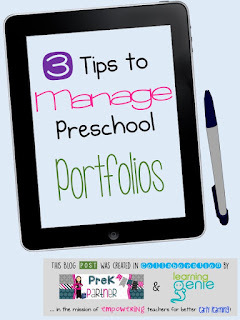 Today I want to give you my insight in regards of students portfolios in preschool. 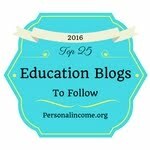 There are a wide variety of options for you to create portfolios for your students. A student portfolio is the collection of their work samples for specific purposes. 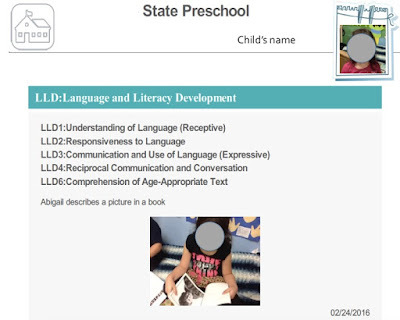 In preschool, we use portfolios to show growth progress, document developmental milestones, and for identification of strengths and areas to continue to work on. A preschool portfolio contains work samples such as art work, photos, anecdotal notes, dictation, and videos of the student in action - my favorite! How can you include a video showing the true essence of the student performing a specific task??? Not on paper, that's for sure! Electronic portfolios are the best thing ever! It makes it easy to maintain, to keep the information updated, and the best part is that you don't have to carry tons of papers when conferencing with parents! 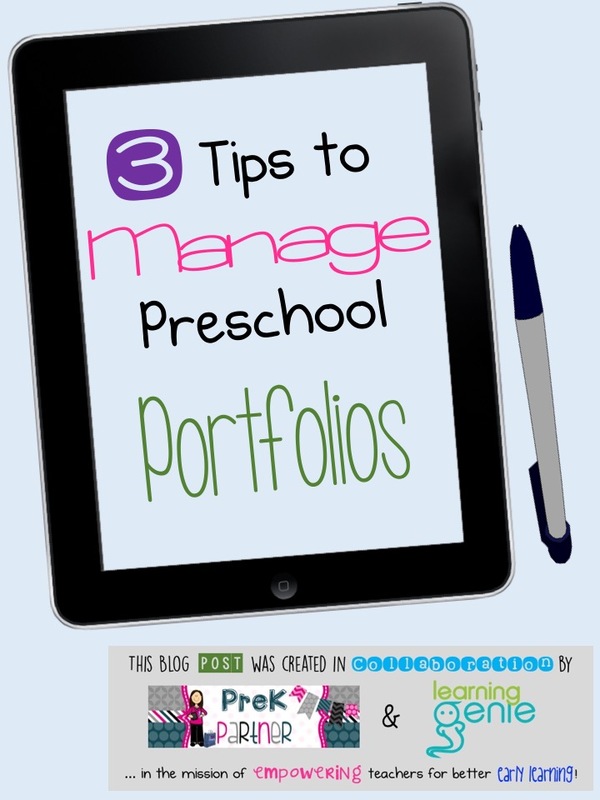 Here are my 3 tips for managing preschool portfolios. To be organized is my number one tip! Teachers must decide which type of portfolio to create. If you want to save time, money, resources, and have a quick and easy access......you can go electronic! 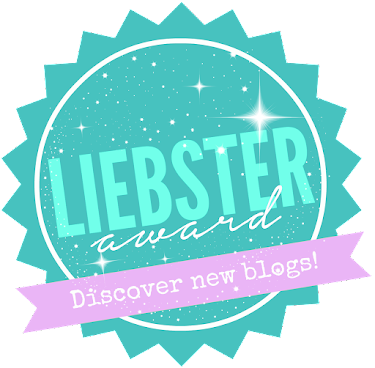 See my post on electronic portfolios HERE! You also need to assign some time - daily or weekly - to work on the students' portfolios. I personally have a bin in the classroom where I place all the work samples throughout the week that I will include in the portfolios. My assistant takes pictures of the work samples or scans them. 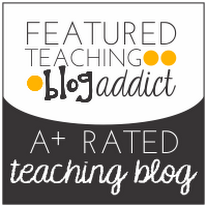 On Fridays, I dedicate one hour to upload, describe, and place in their correct e-portfolio. Once those are scanned, they go home! It is very important the portfolios are complete. By complete I mean to date all of work samples, cover all the areas you've set your portfolio to be - for example: art, science, math, writing, language and literacy. The portfolio should also show a progression of the same skill, for example: name writing practice at the beginning of the school year, then in the winter, and in spring. You can create a master checklist with the activities and work samples you are intending to include in the portfolio and make sure those show progression throughout the school year. Visual appeal is key! Don't you love a well-organized and complete portfolio that looks incredible?! Besides using the portfolios for assessing your students and collect their data, your administration can use it for your annual evaluation....AND you can use it for conferencing with parents.....AND it can be a gifted as an end-of-year keepsake. So well, it must have a visual appeal, neat, well-organized, and showing work samples of the academic year! This is an example of my electronic portfolio created with the Learning Genie free app (up to 28 students). This specific piece of evidence is tied to my curriculum's learning goals/assessment measures (we use DRDP 2015 in CA), for the specific domain of Language and Literacy Development. This is a very comprehensive piece of evidence in my e-portfolios. It explains the area of assessment and the evidence I used. 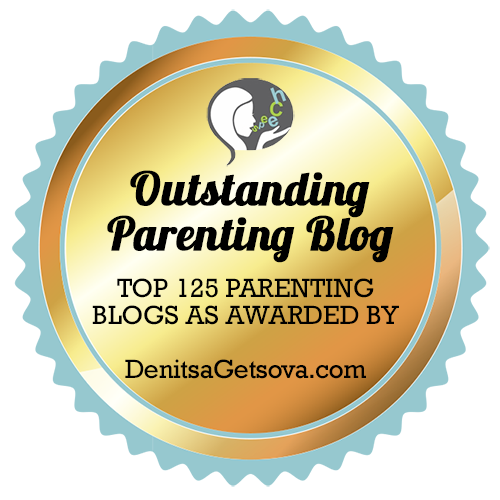 I found this information very useful especially when I meet with parents and administrators.